Sometimes well-intentioned middle managers who want to do the right thing by and for the customer begin some localized or departmentalized efforts to improve the experience. Unfortunately, these efforts are typically silo'd and translate into silo'd experiences for the customer. And that's not the transformation you, nor your customer, are expecting. Here's the bottom line. 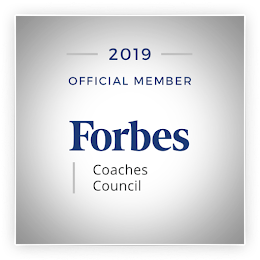 Having executive commitment ensures you'll get resources - human, capital, or other - to execute on your customer experience strategy. Employee commitment means employees are on board to delivered the desired experience. Your CX vision will get everyone on the same page, focusing on the right outcomes. For the customer. And for the business. 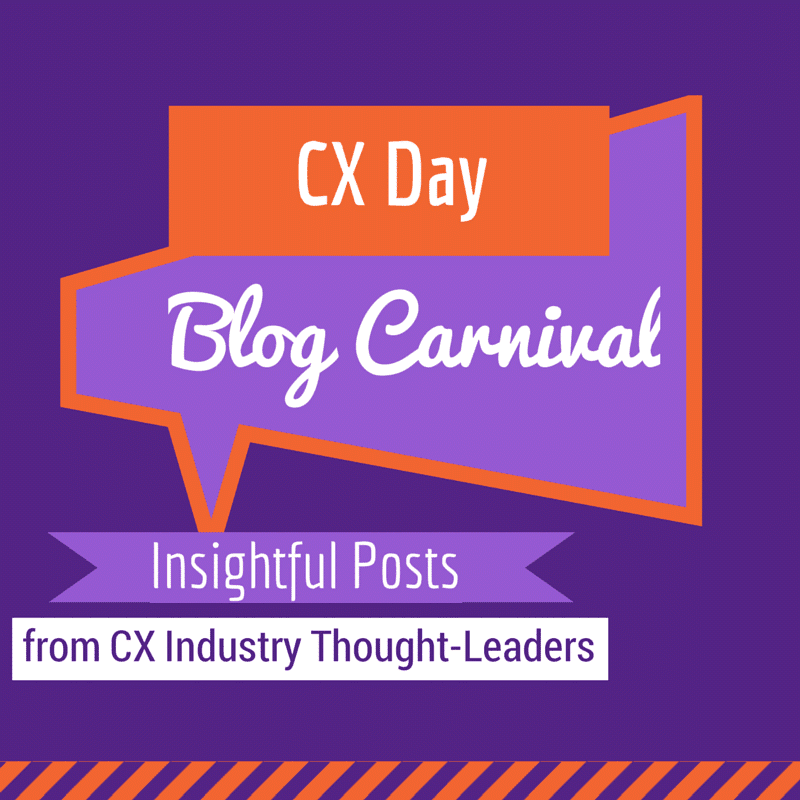 This post is part of the Customer Experience Professionals Association's Blog Carnival "Celebrating Customer Experience." It is part of a broader celebration of Customer Experience Day. 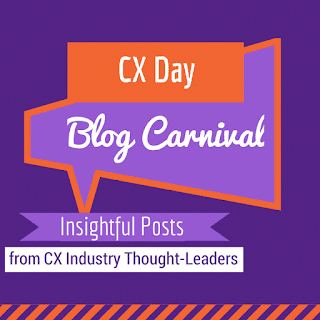 Check out posts from other bloggers at CX Day Blog Carnival. See more at: http://cxday.org.